our anniversary and the kids birthday's are all back to back so we try to get pictures taken around the same time each year. 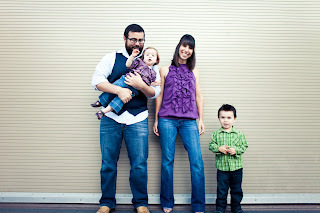 this is 2009. i'm obsessed with documenting the growth of our children and family. this is 2008. little a's newborn session. this is me pregnant with big A in 2006. jackie was just starting out when we did these. i love them so much and wish i would have had some done when i was pregnant with little a. there's such a big gap here because we lived in orange county for two years. 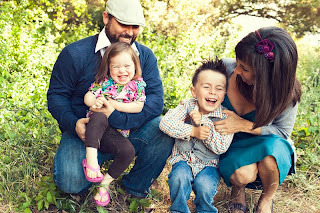 we did have family pictures taken with another good friend, Karey Michelle. maybe someday i will put them all up in order. all at once it seems like each of these were just yesterday. 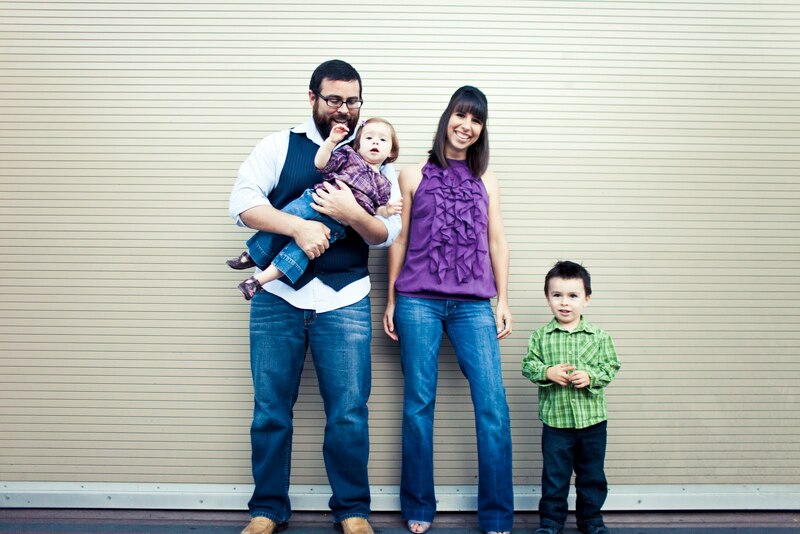 thank you jackie, for documenting my family. my walls are all the more beautiful with your work on them. 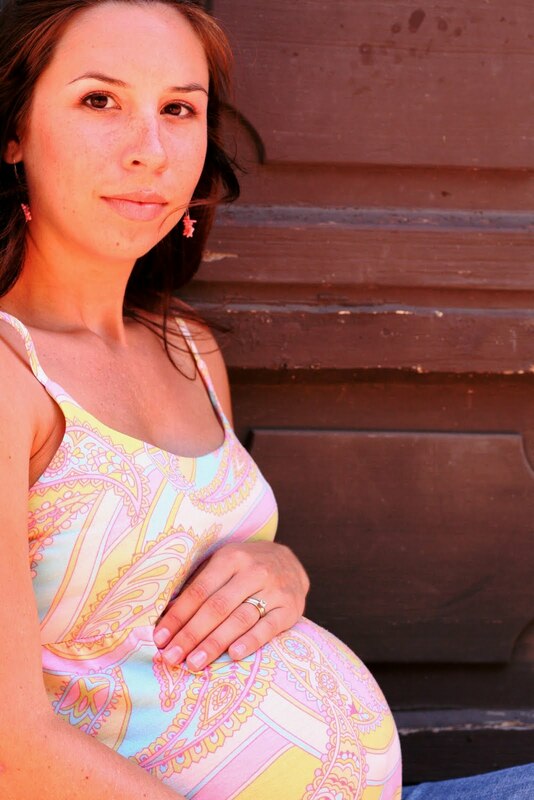 I love that prego pic! You inspired me, I think I will get a couple done after all. father's day gift bags: better late than never?